Areas from 56m2 332m2 approx. 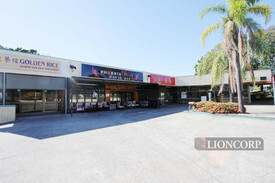 Brilliantly positioned in heart of Sunnybank Hills Only walking distance to Coles, Woolworths & Business service Surrounded by long term and established food & entertainment cafe business Good signage exposure Generous car parking onsite Suited to bubble tea, street food, restaurants, hot pots Inspection today with Exclusive Agent! 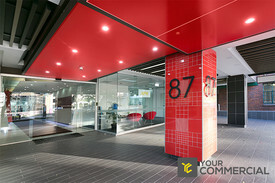 Sunnybank Hills is located approximately 16kms from Brisbane CBD. 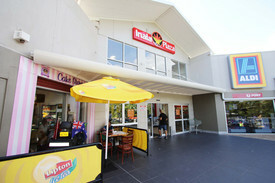 Sunnybank is a diverse, thriving multicultural suburb of Brisbane, also known as the China Town on Brisbane’s Southside. 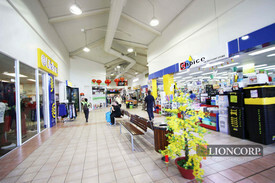 It is the suburb of choice for over 400 retail, food outlets and many prospering shopping centres, including Sunnybank Plaza, Sunnybank Market Square and SunnyPark Shopping centre. 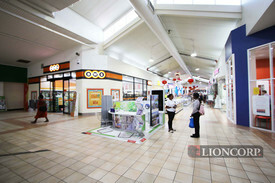 The area is a well known residential hub for the Asian communities. It is only minutes drive to Westfield Garden City, with easy access to Pacific Highway to both Brisbane CBD and Gold Coast. Approx. 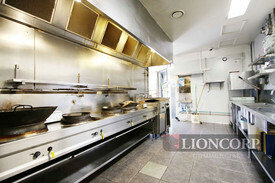 97 m2 in prime heart of food eatery strip Fully fitted with kitchenette, stove, sinks, equipment and exhaust Outdoor dining area available Busy food centre with great mix of food operators Superb & ideal location with student catchment and local family Coldroom facilities, counter store room etc. First qualifying tenant will be considered! Don't miss out. Contact Exclusive Agent today! 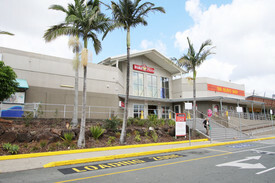 Sunnybank Hills is approximately 15kms from Brisbane CBD. Fully fitted 67m2 (approx) existing retail food space Equipment & all fittings fixtures in place to go Cool room, exhaust, stove, grease trap, refrigerations, benches, sinks etc. 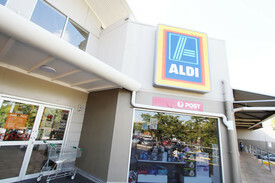 Capture the busy market in well know Oxley Centre Surrounded buy strong national tenants including Aldi, Dominos, fruit shop, butcher and upcoming seafood market Not to be missed, this one will go quickly! Contact Exclusive Agent today. Located less than 14 radial kilometres from Brisbane's CBD, this area is one of the core Central Southside industrial areas and links the Western Corridor. With exposure and immediate access to the Ipswich Motorway, this area is becoming more valuable, primed and sought after for redevelopment. Sizes ranging from 132 614 SQM High profile complex with excellent exposure Suitable for a wide range of retail businesses Tenancies are fully air conditioned and include internal amenities Anchor tenants in the centre include Rebel Sport, Office Works, Fernwood Fitness, Good Price Pharmacy and many more Situated next to the new Bunnings warehouse Excellent location on the corner of Compton and Kingston Roads Complex now under new ownership with refurbishments underway Available now Approximate If Applicable. For more information please contact Charlie Meallin, Tony Morena or Brian Manne. 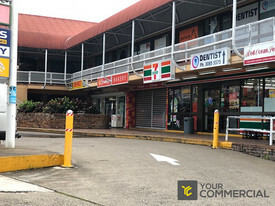 50 m2 of Floor Area in Morayfield Modern Looking Building Ample Car Parking Close to Shopping Centre, Bus and Train Station Sizes vary within the compex from 50m2 500m2 For further details or to arrange an inspection please contact Darren McArthur on 0434 585 008. 199sqm fully fitted out restaurant located in the Hub of Stones Corner Retail Precinct with excellent exposure to busy Old Cleveland Road Functional kitchen and bar, with storage available if required Male/Female and disabled toilet Includes Cold Room, Freezer and Exhaust Canopies Walking distance to public transport routes PRICE : $70,000 Gross + GST Approx. For further information or to book an inspection please contact marketing agent Joshua Jones 0411 829 531.